The latest ENSO (El Nino – Southern Oscillation) report came out just a few days ago. All indications are this weather pattern will continue into spring and early summer. For us Texas Hill Country folks, that means more rain and mild temperatures. 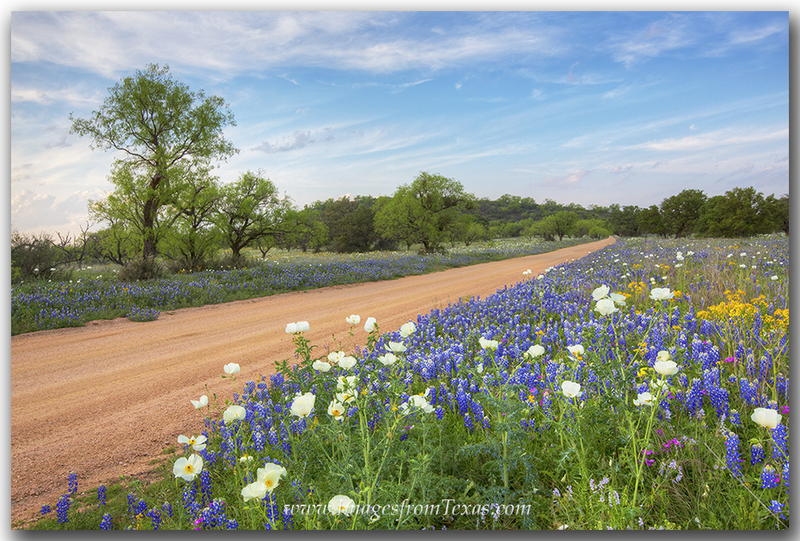 It also holds the promise of a spectacular Texas wildflower display beginning in March and lingering into May. In past El Nino Years such as 1998, 2005, and 2010, the wildflower blooms were some of the most colorful on record. And I am banking on this spring surpassing in color and coverage these past El Nino Events. The image below shows what the shores along the Colorado River and Lake Travis looked like last year. This year, these same areas are underwater thanks to the copious rains that have fallen already. Along the Colorado River portion of Lake Travis, this sandy bank is usually underwater. However, severe drought exposed this area and in the spring of 2015, bluebonnets exploded across the land, creating a different sort of lake! 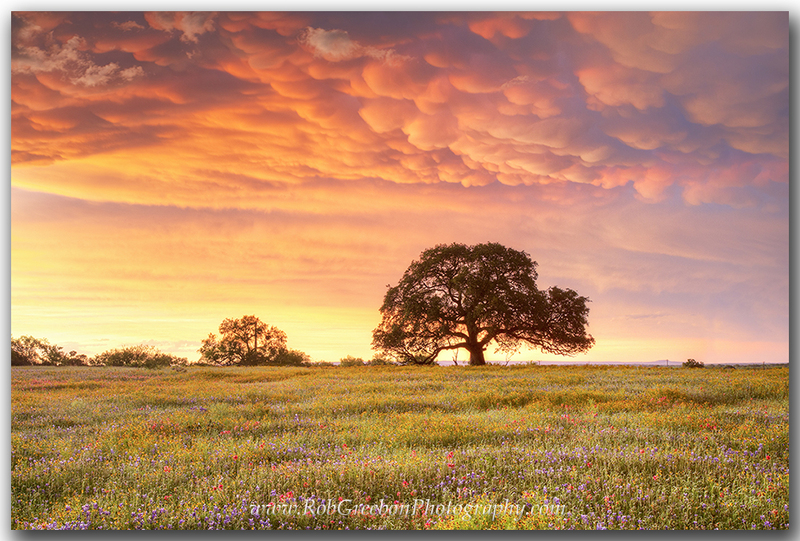 These Texas wildflowers were everywhere, and the sunset was magical on this quiet April evening. 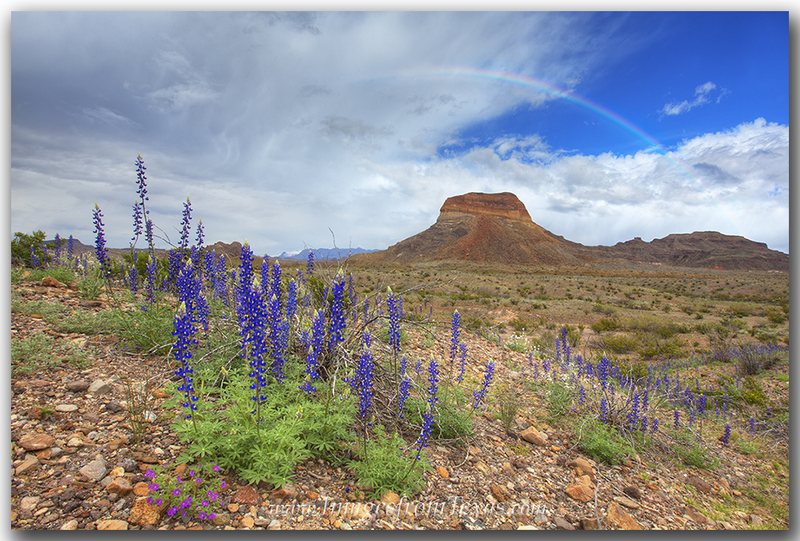 I expect the wildflowers to start showing up in early March down south – south of San Antonio. Some of the Big Bend Bluebonnets may even bloom in early February depending on the weather. 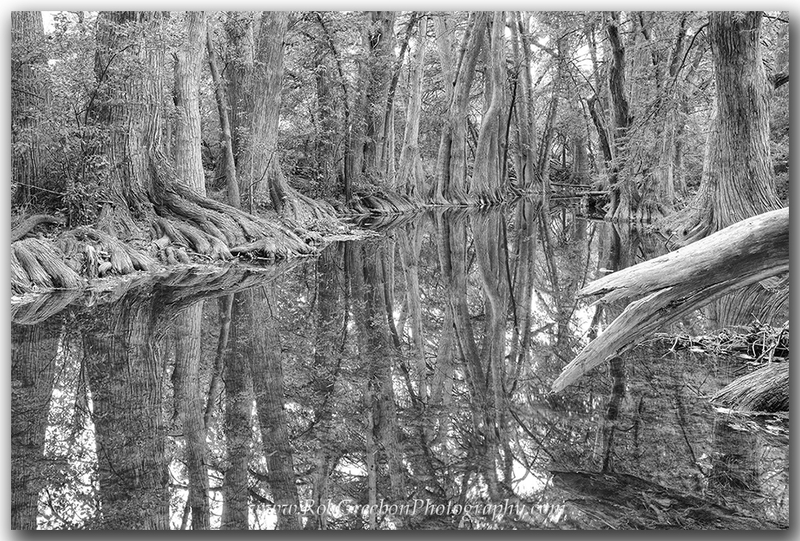 I have plans to visit the Big Bend area in mid-March, so I’m hoping I can shoot there during peak, or at least close to it. Last year I was there the third week in March and a few fields of bluebonnets put on some amazing displays – mostly well off the beaten path. In early April, bluebonnets in the Hill Country should begin to fill in. Expectations are high for areas around Mason, Llano, and Fredericksburg, as well up near San Saba. 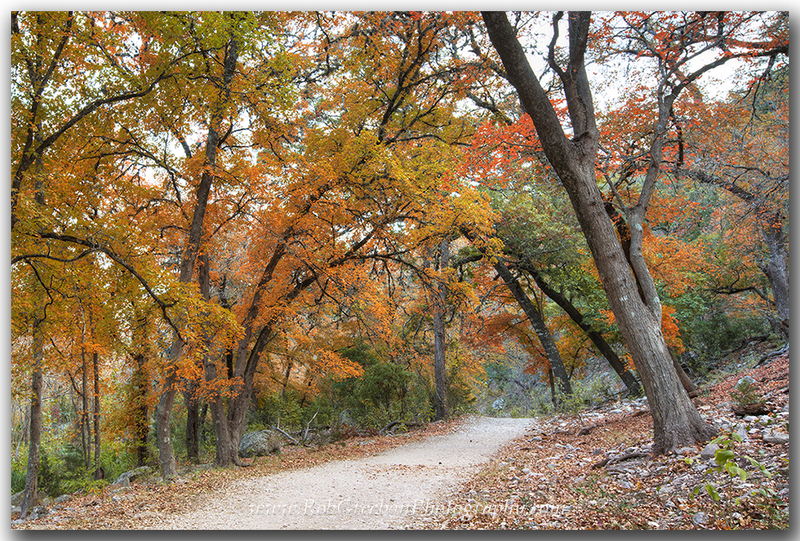 Areas east of Austin may explode with color, too. Anywhere along the 290 corridor to Houston is full of potential. From there, the bloom will move north. Ennis, famous for their bluebonnet trail, should enjoy nice colors this April. One thing to note – with milder temperatures that linger later into spring, the bloom may be pushed back a week or two from average. But patience will be rewarded. In any case, start making plans to get out and enjoy the colors. This should be an unforgettable wildflower season – one that you’ll talk about for years to come. I’ll also be updating wildflower sightings on my facebook page. Last weekend was just about perfect. 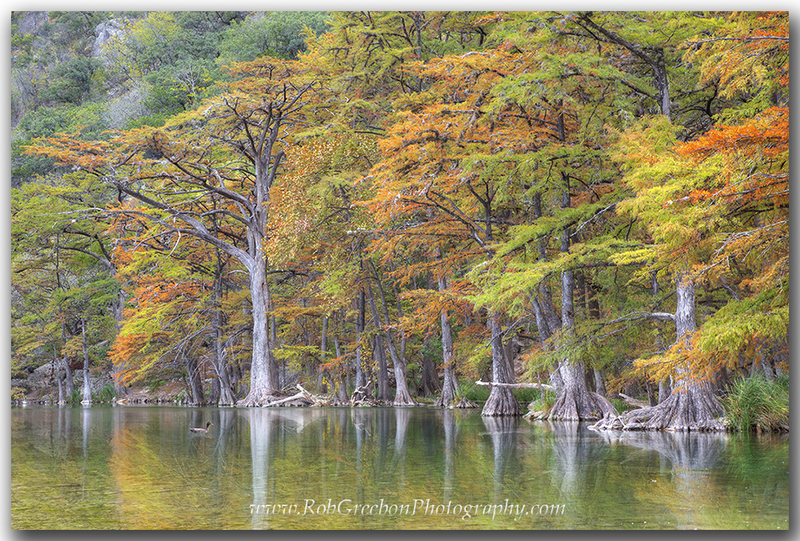 I covered a lot of ground in the northern part of the Texas Hill Country. From Llano to San Saba to Brady and back – the highways and dirt roads had a lot to offer. Texas wildflowers were abundant. Sure, the bluebonnets have passed, but they have made way for even more beautiful displays, primarily reds and golds of firewheels and bitterweed. I normally don’t shoot in the middle of the day, but the contrast from red to gold to the blue skies overhead offered a combination I couldn’t pass up. Even with a bit of harsh sunlight, the colors were still quite striking. One evening I found the last long light of evening streaming through an old willow tree. Beneath the tree a patch of red firewheels added a splash of color to the sunlight and Texas landscape.